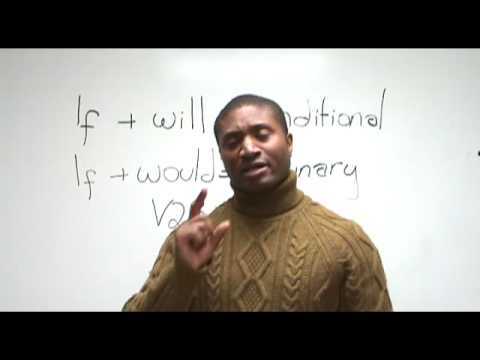 http://www.engVid.com/ Do you know how to properly use the words IF, WILL, WOULD, and WERE in English? Most of my students just treat all of these words the same way, and don't use them properly... until they take my class. Now that class is made available to you. If you watch it, you will learn.